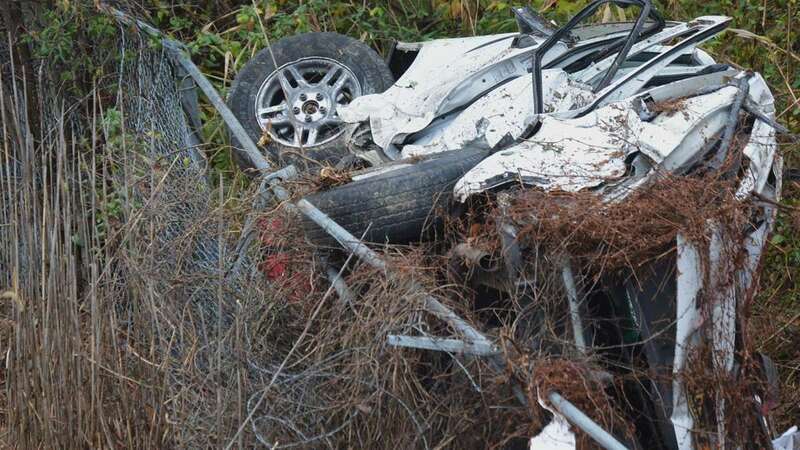 Authorities are identifying a woman who died in a crash on Delaware Route 1 where two vehicles rolled down an embankment. Delaware State Police identified the woman Sunday as 20-year-old Thalya Crawford of Brooklyn, New York. State Police said in a news release that five other people were also injured but that none of the injuries were life-threatening. 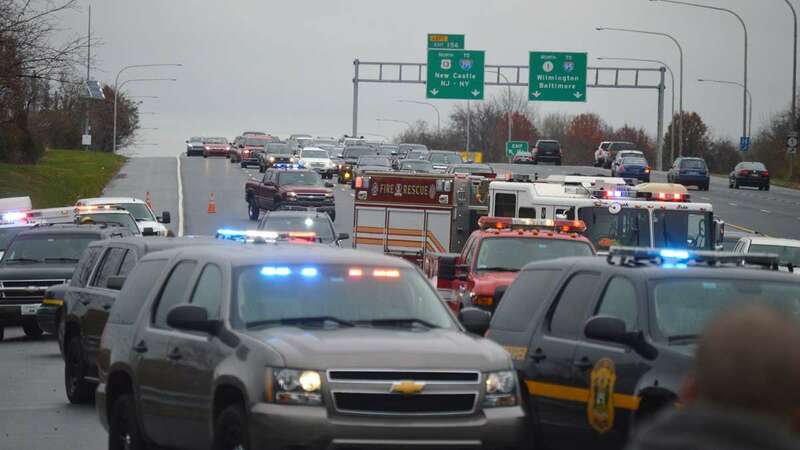 State Police say the crash happened around 10:15 a.m. Sunday on southbound Delaware Route 1 near Red Lion Road in Bear. 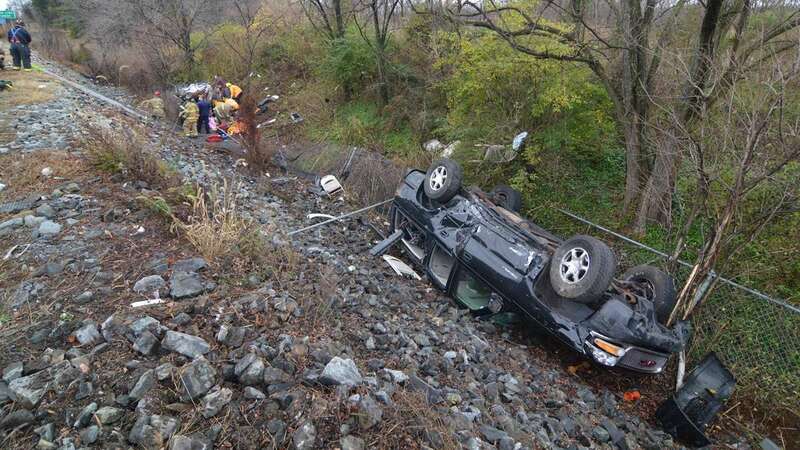 State Police say the driver of a Ford Explorer lost control as he was passing a GMC Yukon and that a crash led both vehicles to roll down an embankment. 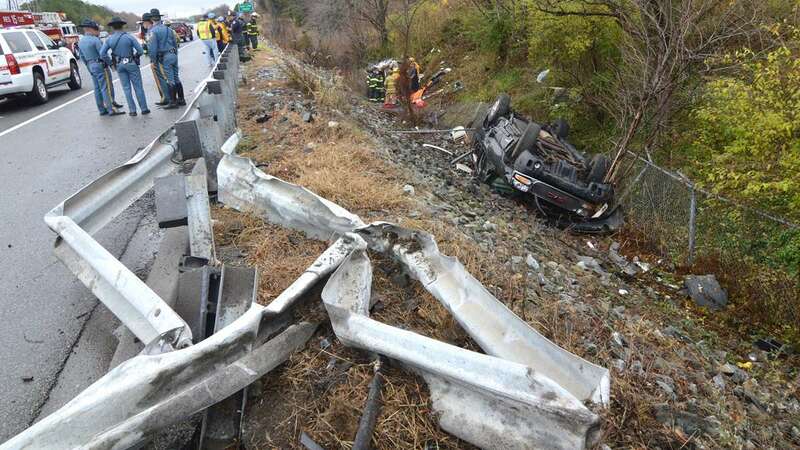 State Police say speed and aggressive driving by the Ford Explorer’s driver appear to be factors in the crash.